Sean Szymkowski August 11, 2018 Comment Now! 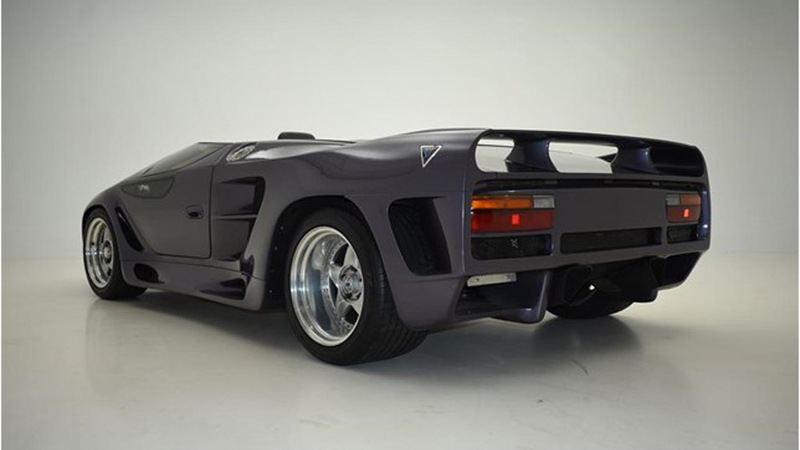 Vector hasn't made a splash in the supercar scene since the W8 arrived in 1990 with a 6.0-liter twin-turbocharged V-8 and 625 horsepower of grunt. 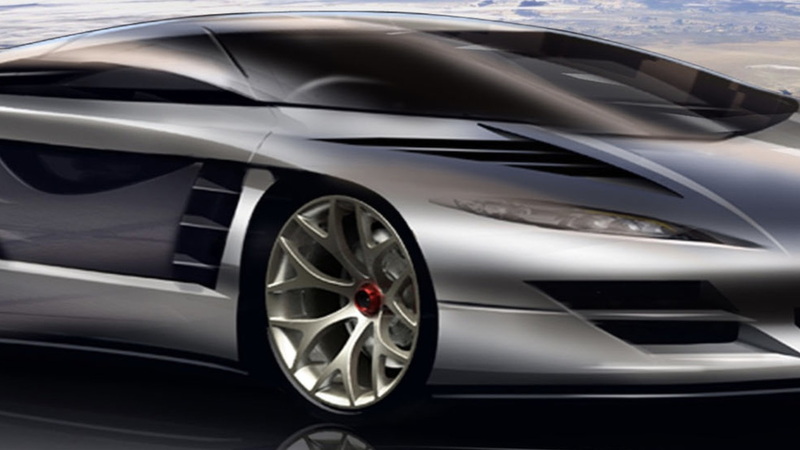 The company is still kicking the company however, and it plans a new supercar it's calling the WX8. Vector's website lists some pretty pie-in-the-sky specifications for its dream supercar, including either an "electric/hybrid 7.0-liter small-block" V-8 or a "10.0-liter big-block." We're not sure which engine the company describes in its information page, but it then says the "twin-turbocharged V-8 is integrated with the aerospace engineered chassis and jet fighter carbon-fiber fuselage." All of this allegedly will grant the WX8 a 500-plus-mile driving range (for the "electric/hybrid" or "big-block"? who knows) and a top speed in excess of 300 mph. Humorously, the claims are written in present tense; the company says the specs "make [the WX8] the fastest production road vehicle ever." To fund the hypercar, Vector is reportedly selling two real cars. The duPont Registry listed two WX-3 prototypes (a coupe and a roadster), which were intended to succeed the original W8 but were never produced. The prototypes boast a 7.0-liter twin-turbo V-8 and company owner Gerald Wiegert said in the listing that the funds will be used to further develop the WX8. 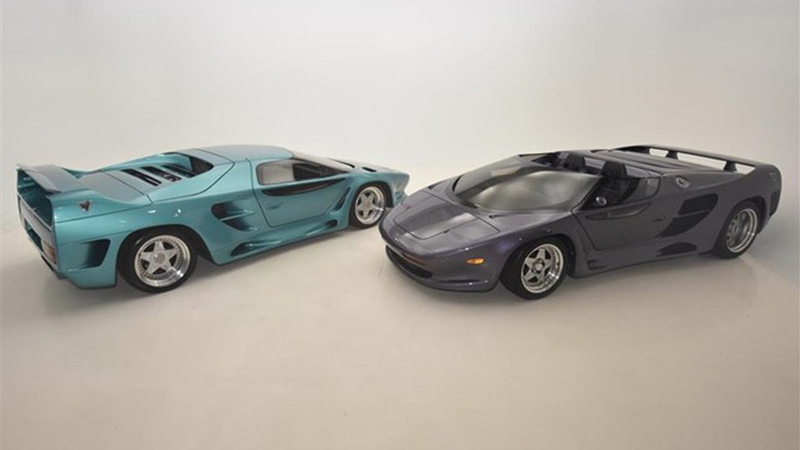 The price for both cars is a staggering $3.5 million. 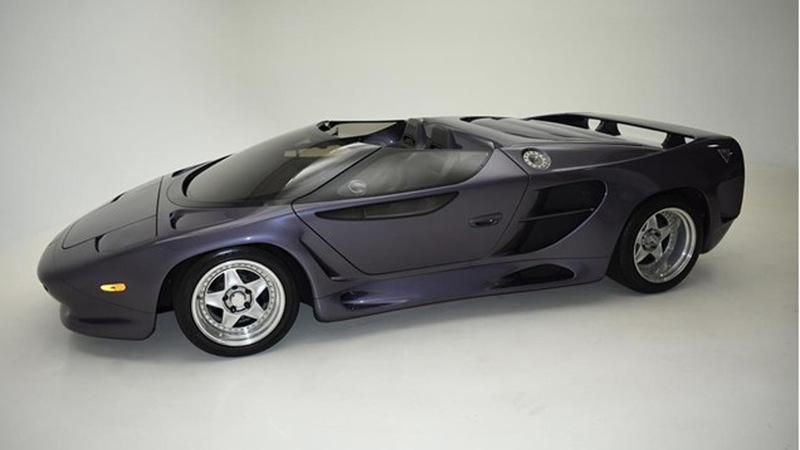 The WX-3's production came to a halt when Indonesian company Megatech initiated a hostile takeover of Vector in the 1990s—the same company that owned Lamborghini for a brief period after its Chrysler ownership days. Wiegert fought the takeover in court and eventually regained control of the company. We don't know if the WX8 will ever see the light of day, but the WX-3s are real, and represent a pretty great albiet expensive chance at owning an obscure American supercar.